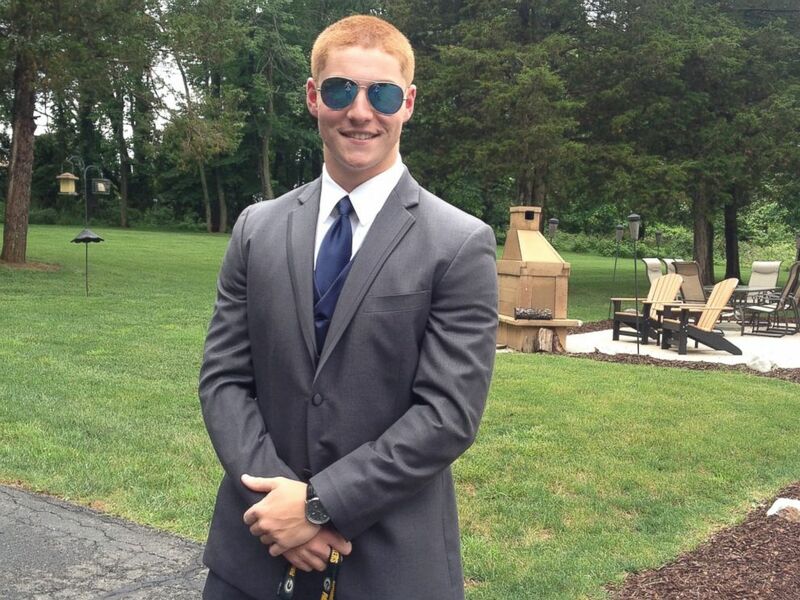 Joseph Ems, a former Penn State University fraternity member who is no longer facing a charge in connection with the death of a pledge at the fraternity house earlier this year, told ABC News he feels "very relieved" but added there are "no winners here." Centre County District Judge Allen Sinclair today dismissed charges completely against four former fraternity members who were facing single counts of either tampering with evidence or recklessly endangering another person in this case, including dismissing the charge of recklessly endangering another person that Ems was facing. Ems' attorney, William Brennan, told ABC News today, "There are no winners here -- a young man died. That tragedy doesn't mean someone like Joey Ems should be held responsible for it. ... He's innocent. He shouldn't have been charged." The judge also today dropped the most serious charges -- involuntary manslaughter and aggravated assault -- for eight former fraternity members. Instead, Sinclair said today the cases against 12 students will head to trial but for less serious alleged offenses. Those charges include recklessly endangering another person, hazing, furnishing alcohol to minor, tampering with evidence and unlawful acts related to liquor, according to the prosecutor's office. Two additional students facing charges waived the preliminary hearing, so they are automatically continuing on to court. Centre County District Attorney Stacy Parks Miller said in a statement that the prosecution will be refiling the involuntary manslaughter charges "and will be reviewing the other charges for the same consideration." The charges, initially against 18 students, stemmed from the death of Timothy Piazza, a 19-year-old sophomore and pledge at Beta Theta Pi, who died Feb. 4 after he fell down the stairs during a night of drinking for a pledge ceremony at the house on the night of Feb. 2. 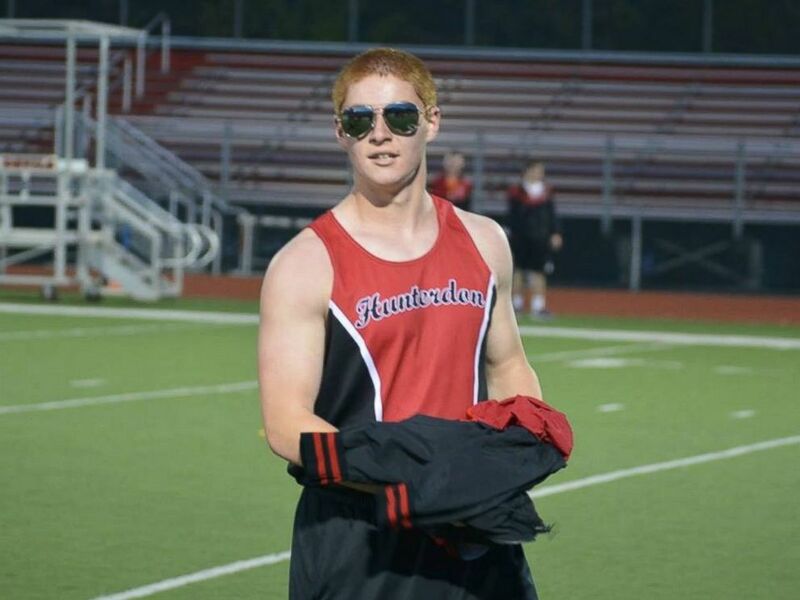 Tim Piazza, a 19-year-old Penn State sophomore and pledge at Beta Theta Pi, died on Feb. 4, 2017 after he fell down the stairs during a pledge ceremony at the house on the night of Feb. 2. In text messages, fraternity members refer to the pledge ceremony drinking as an "obstacle course." Fraternity members did not call 911 until the morning of Feb. 3, about 12 hours after Piazza's fall, according to a report on the grand jury's investigation. High-quality surveillance video captured Piazza's final movements throughout that night, including him falling multiple times. Piazza's death "was the direct result of traumatic brain injuries," according to the forensic pathologist. Prosecutors allege that the former fraternity brothers at Beta Theta Pi waited to get Piazza help in an attempt to cover up their drinking and "coordinate a story." But one of the defense attorneys in the case told ABC News earlier, "Of course, it's a tragedy. But that doesn't mean there's any intent involved in any of this." The fraternity itself was also bound over on charges, according to the prosecutor's office. No defendants have entered pleas. 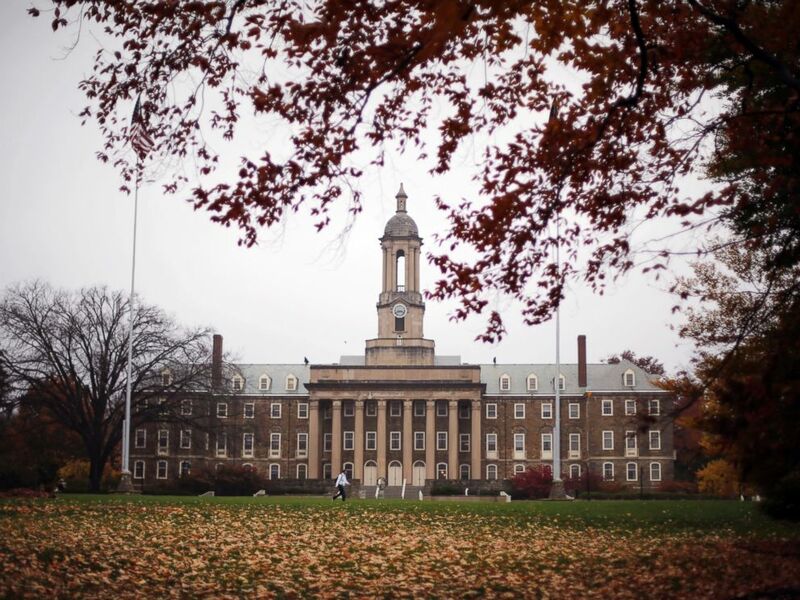 Old Main on the Penn State main campus in State College, Pa., Oct. 28, 2015. Parks Miller said in a statement on the judge's decision to drop the involuntary manslaughter and aggravated assault charges, "We respect the Judge and have worked with him a long time, but in this case we disagree with his decision, as did the Centre County Investigating Grand Jury. "This case was thoroughly vetted and dissected by the dedicated Centre County Grand Jury for over two-and-a-half months," she said. "After weighing and measuring the evidence and Pennsylvania law in this matter, after great deliberation, they thoughtfully returned a presentment finding probable cause against each and every defendant for every charge presented, including involuntary manslaughter and aggravated assault -- reckless mindset. No less than 12 Grand Jurors previously agreed that there was probable cause for these charges." Parks Miller added that the charges still going to trial is a big step forward for the Piazza family, saying, "The path to justice is long and sometimes vexing, but we are unwavering in our commitment to the Piazza’s and this case." Piazza's father, Jim Piazza, told ABC News after today's ruling, "This is just one step further into getting justice and the story being told. ... I am relieved that we have this part of it behind us." Tim Piazza's mother, Evelyn Piazza, told ABC News that, going forward, "We would like people to be held accountable for their actions -- or inactions." "It cannot happen again," she said. "Nobody should go through this." Ems added to ABC News, "My heart goes out to the Piazzas. It's terrible." In the wake of Timothy Piazza's death, Penn State announced new reforms including limiting alcohol to beer and wine and banning kegs; emphasis on a zero-tolerance policy for hazing; more mandatory educational programming for Greek Life members; and "a significant reduction in the number of permitted socials with alcohol per semester." The Beta Theta Pi fraternity has since been barred from Penn State. ABC News' Stephanie Gomulka and Katie O'Brien contributed to this report.